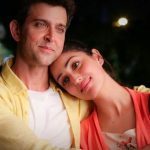 Latest offering of Bollywood’s Greek God Hrithik Roshan and very beautiful Yami Gautam, Kaabil was started its journey on a lower note than adjacent biggie SRK’s Raees. But with positive word of mouth it picked up well from next day and now heading smoothly toward 100 crore mark on domestic box office. 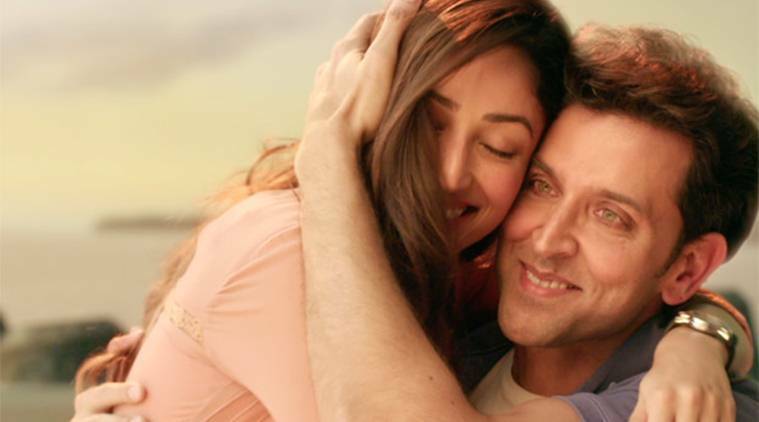 Being one of the much awaited movies of year 2017, Kaabil was released last Wednesday with great excitement of fans and as expected received overwhelmed response from audience. Because of its strong content, youth music and marvelous performances by the lead stars, the movie has impressed everyone and also received very positive reviews from critics. Despite the clash with Raees, Sanjay Gupta’s directorial Kaabil reported good business of 82.18 crores in its 9-days extended opening week from 2200 screens but obviously it could get much better if the screens and audience didn’t get divided. The first week total had included 67.46 crores of 5-days weekend (Wed 10.43cr, Thu 18.67cr, Fri 9.77cr, Sat 13.54cr, Sun 15.05cr) and 14.72 crores of weekdays (Mon 4.10cr, Tue 3.52cr, Wed 3.50cr, Thu 3.60cr). Now the movie is running in its second week and once again enjoying decent growth in its business graph due to weekend. 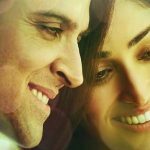 On 2nd Friday with 30% of drop, Kaabil added the amount of 2.51 crores. On the next day i.e. Saturday, it raked 4 crores with almost 60% of growth and made its 11 days net domestic total as 88.69 crores.